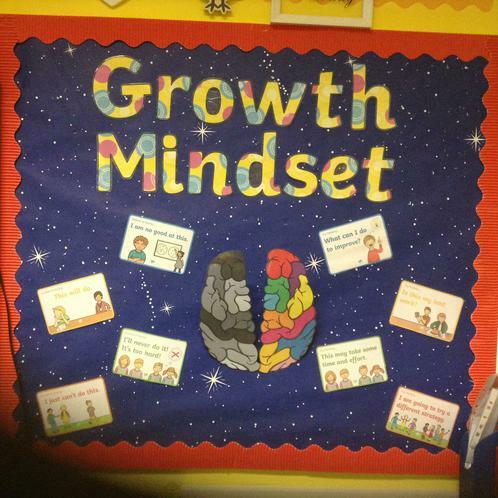 Since September 2017, we have been promoting and embedding the ethos of Growth Mindset at Cheynes Infant School. 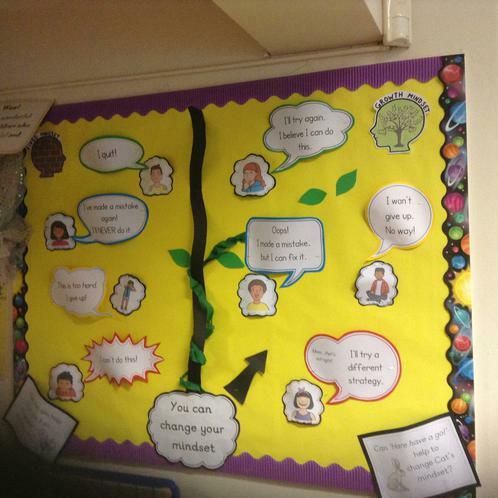 Read on to find out more about Growth Mindset, what it is, how we promote it in school and how you can encourage your child to have a growth mindset at home! Do you think you are born with ability and talent, or can you develop it? 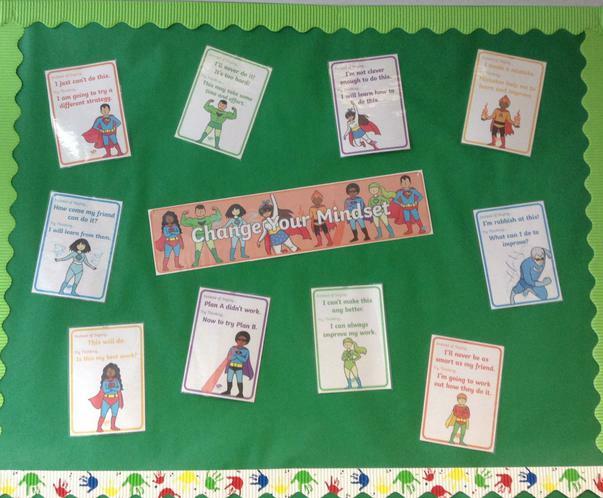 Growth Mindset is a term coined by psychologist Carol Dweck and her team. It is the idea that success is not just based on our genetics and natural talent alone and having a growth mindset – the belief that one can improve and get better at something – can increase success. Whilst we cannot necessarily change our natural talents, we can change our mindset to a more positive one. Language: Staff and children use language such as, “you can do it if you try,” “don’t give up,” or “I haven’t learnt this... yet.” We praise children’s efforts as much as their achievements. 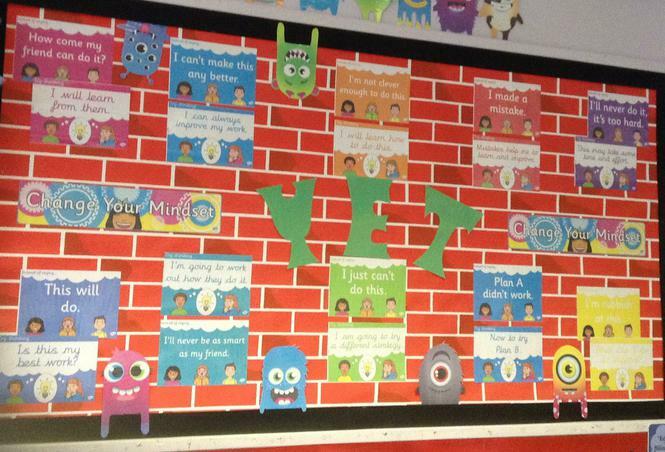 If you listen in lessons and assemblies, you will hear the language of Growth Mindset being used. 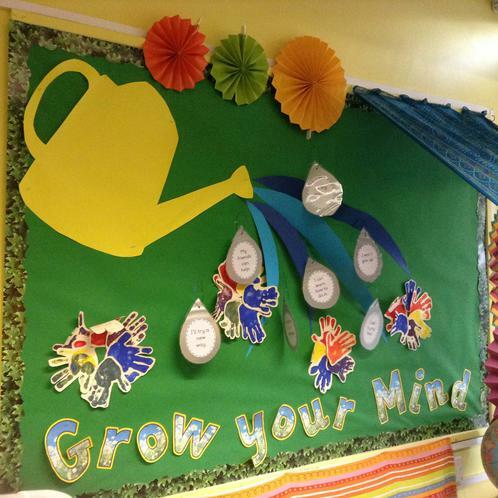 Displays: Have a look around our school and see the displays in each classroom that promote Growth Mindset. Scroll through to have a look at these now. Learning about the brain: The children learn about how new connections are formed in the brain when we learn new things and practise them over and over. 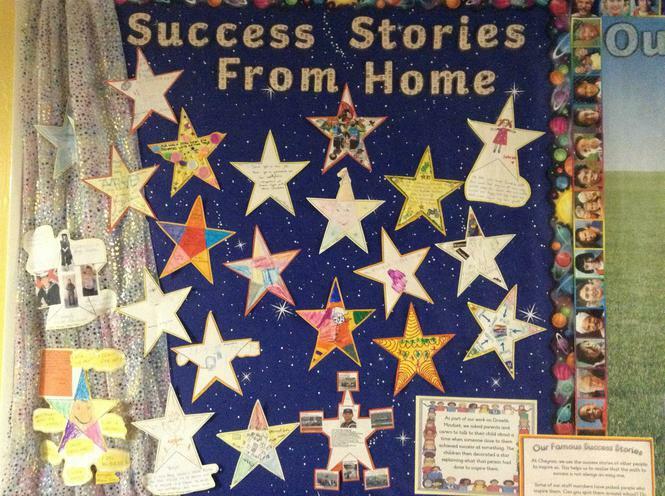 Famous Failures and Success Stories: We are inspired by others and use the stories of their successes to enthuse us. This helps us to recognise that the path to success is not always a smooth one. Did you know that author JK Rowling was rejected by several publishers before the Harry Potter books became successful? Have you heard the inspiring story of Derek Redmond, who refused to give up after falling over in a running race? 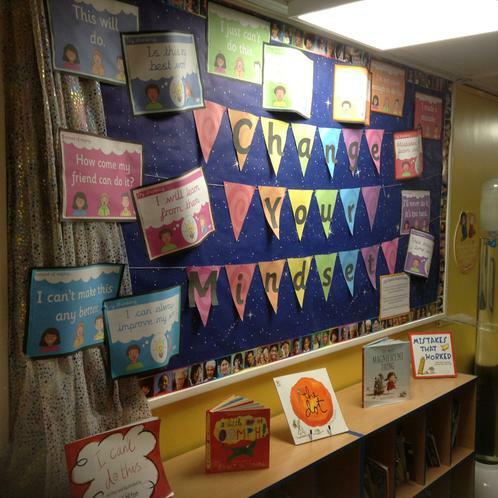 Our Cheynes Values: Many of our values support the concept of Growth Mindset, with the concepts of positivity, perseverance and self-belief all being promoted in the school. 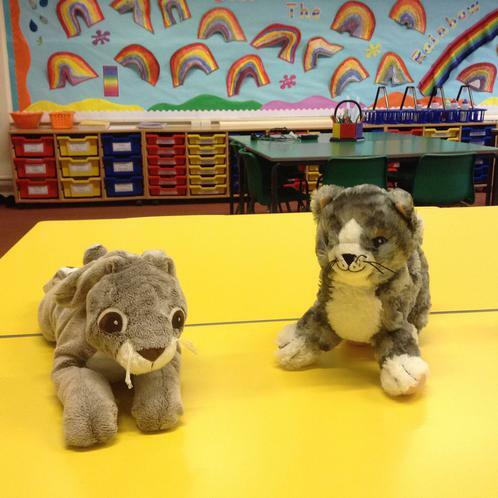 Hare Have-a-Go and Cat-Can’t Do: Each class has a soft toy of these characters. One has a growth mindset and the other a fixed mindset. Can you guess which one is which? 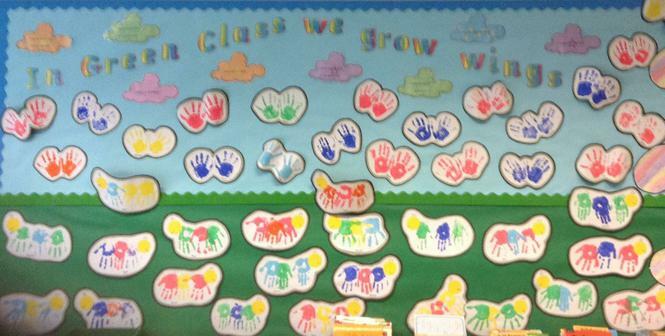 We use these in class to help us to understand how having a Growth Mindset can have a positive impact on our learning. Help your child to make links to a time when they learned something new that was a challenge so they see the progress that they are making, eg, remember when you couldn’t.... and now you can? Use the word ‘yet’, eg, I can’t do it...yet. Help your child to have a positive reaction to making mistakes and see how they can be learned from. Encourage them to have another go at something. Praise and value effort, practise, self-correction and persistence. 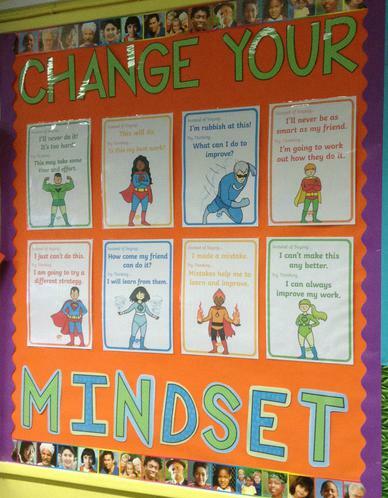 Avoid labelling yourself as fixed mindset, eg I was rubbish at .... at school. Ask Growth Mindset questions: What did you learn today? What did you get better at today? What mistakes helped you to learn today? You can contact Mrs Miller if you would like to know more.